We serve a lovely breakfast buffet..
..with plenty of organic products. If you prefer breakfast in bed, room service is available to order from 7am – every day. Our Restaurant No 13 offer a menu full of favorites. Enjoy one of our fabulous burgers, or mouthwatering, indulgent flatbread pizzas. 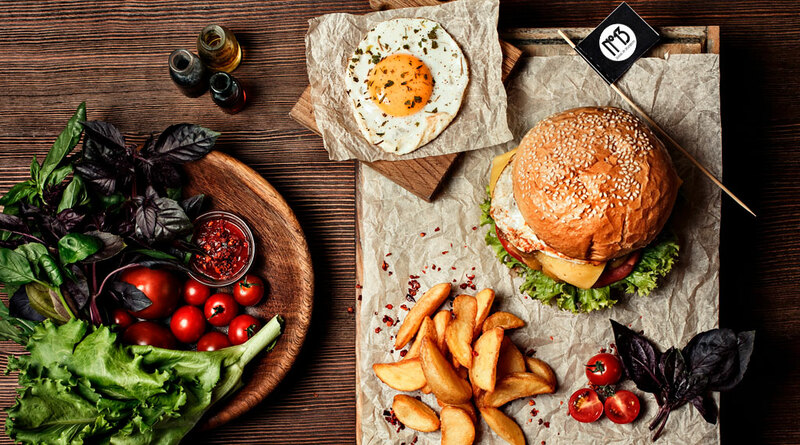 Choose from toppings such as Sriracha, pickled chili mayo, baked vegetables or truffles and Umami mayo on your burgers. Or why not try our pizza variant, flatbread pizza, with truffle salami and mushrooms for example? Maybe you prefer something lighter on a summer’s day? Naturally we also offer fresh salads as well as sweet, tart desserts.